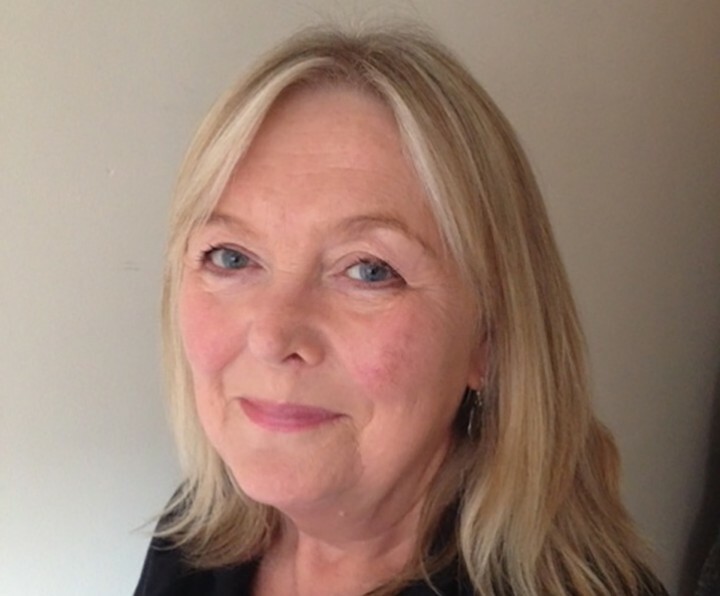 Linda Walshaw is an independent Ultrasound Sonographer; an Advanced Practitioner, and has previously lectured on Ultrasound at the universities of Cumbria & Salford. She is currently also involved in research with the Universities of Lancaster & Cumbriausing 4D ultrasound technology to discover how babies still within the womb respond to shapes of light and sound. Linda lives locally and has worked in local NHS healthcare for 30years, and with Mr Tomlinson for over 10years. Linda now works privately and provides great experience and expertise in vascular, abdominal, thyroid and complex ultrasound scanning. Mark Tomlinson has been a leading specialist surgeon in Lancashire and Cumbria for over 10 years. We have a payment plan to suit everyone so please get in touch with us to discuss your preferred options. Our team is here to help with the common problem of varicose veins. Hernias can cause real discomfort, especially when strenuous activity is attempted, from sport to gardening.